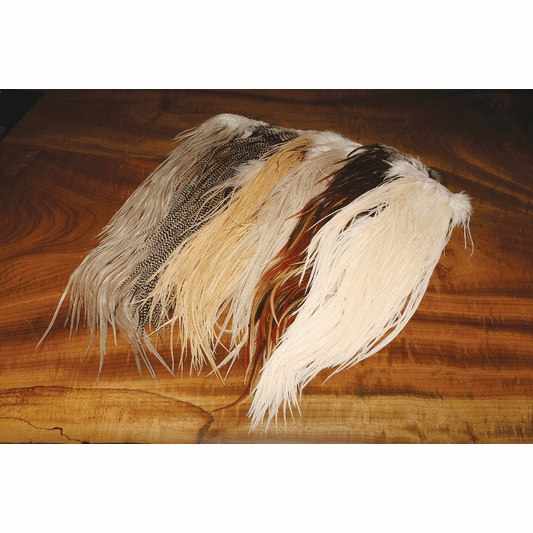 Description Whiting Pro Grade Dry Fly Saddles are great for your everday dry fly tying. We love the unique shades that you get with the Hebert line of saddles and capes. Whiting Pro Grade Dry Fly Saddles. 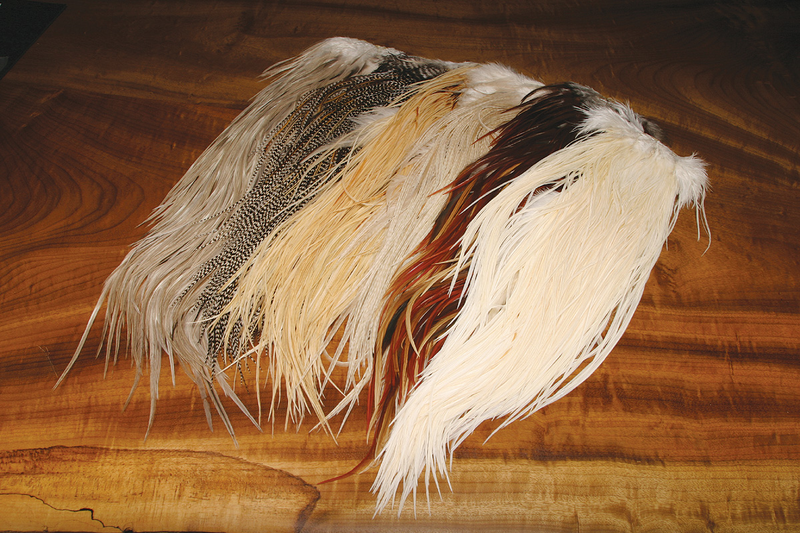 Extra long rooster decorative feathers for hair weaves, feather jewelry, earrings, and feather costumes and masks.